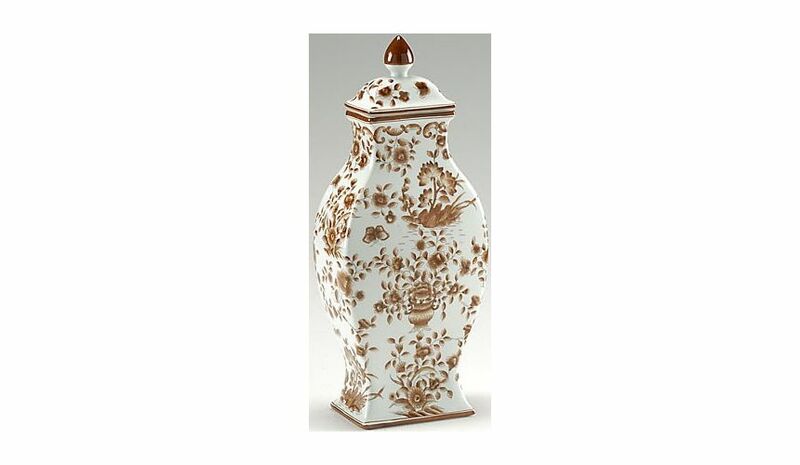 This floral vase looks very beautiful in a combination of brown and white. It is built with high quality porcelain material that offers luster to the product. 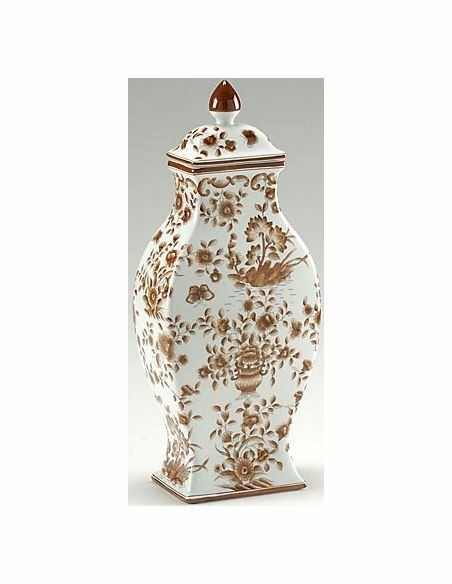 This decorative piece is adorned with eye-pleasing floral pattern and adds grace, wherever it is placed. Decorate any corner of your home by placing some fresh or decorative flowers for a welcoming feel.